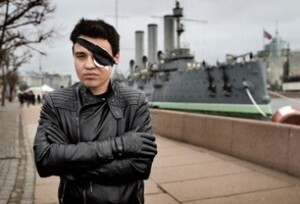 What it’s like to be gay in Putin’s Russia amidst an alarming — and frequently violent — government crackdown. 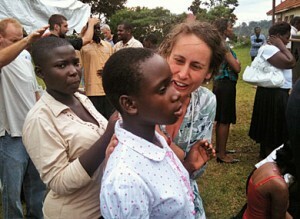 American evangelicals are losing ground at home in the culture war against homosexuality, but they’ve exported their hate politics to Uganda, Zimbabwe, Nigeria and beyond. 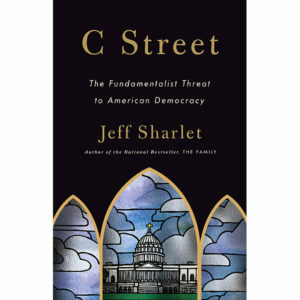 Inside the Washington, DC residence known as C Street, home to the fundamentalist group The Family, piety and corruption live side by side. 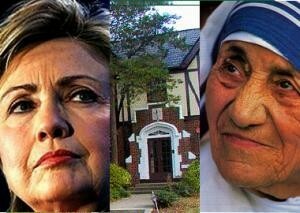 The behind-the-scenes story of how The Family brokered a truce between the pro-choice Hillary Clinton and Mother Teresa, the anti-choice nun, by moving Clinton rightward on reproductive rights. 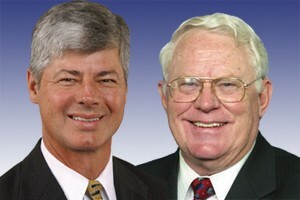 Key Congressional players behind the Stupak amendment, which would bar health plans from covering abortion, are members of a secretive evangelical group, The Family. 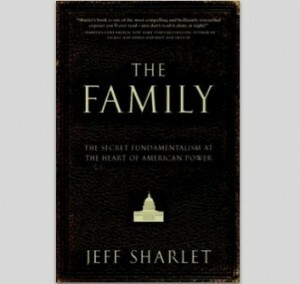 The Family: The Secret Fundamentalism at the Heart of American Power is a penetrating look at the untold story of Christian fundamentalism’s most elite organization, a self-described invisible network dedicated to a religion of power for the powerful.